The Luis Buñuel Film Institute will be exhibiting large photographic prints from the films of Luis Buñuel. Various film montages, surrealist collages, installations and ephemera from the LBFI archives. Luis Buñuel, (born Feb. 22, 1900, Calanda, Spain—died July 29, 1983, Mexico City), Spanish director and filmmaker, noted especially for his early Surrealist films and for his work in the Mexican commercial cinema. He is distinguished for his highly personal style and controversial obsession with social injustice, religious excess, gratuitous cruelty, and eroticism. His first film, Un Chien Andalou (1929), conceived with Salvador Dali, was a groundbreaking work of Surrealist cinema. Buñuel directed 32 films in all, earning multiple awards worldwide, including the 1972 Academy Award for Best Foreign Film for The Discreet Charm of the Bourgeoisie. Past exhibitions of Buñuel have focused on his films. “The Art of Luis Buñuel” analyzes the director in a broader context. In one sense, the titular “memory” of this exhibition is that of the artist’s own memory, the personal motivations and psychological forces that shaped his work. 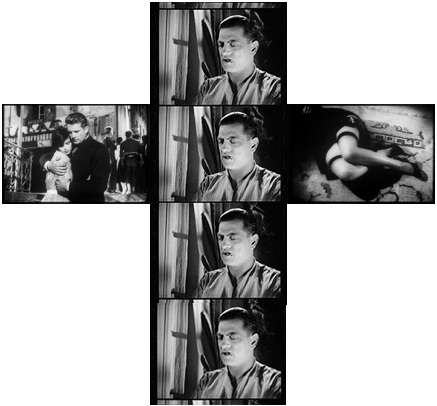 In another sense, “memory” pertains to the artistic legacy of Buñuel. The materials for this inquiry come from the Archive of the Luis Buñuel Film Institute (LBFI). 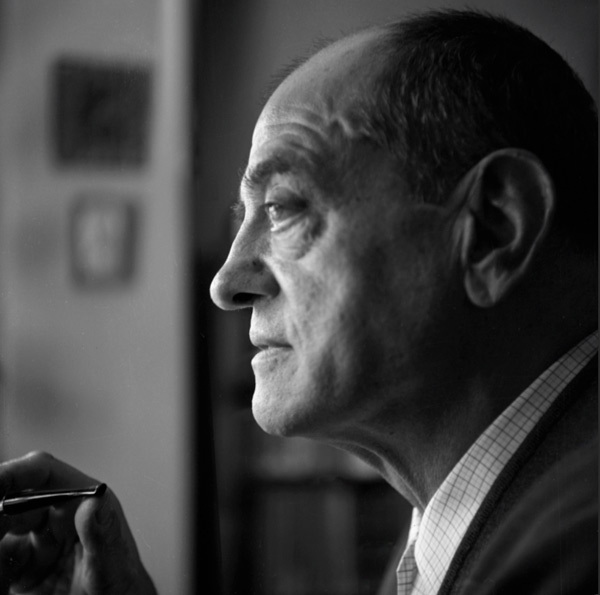 When Luis Buñuel died in 1983, his son Juan-Luis Buñuel began archiving selected paintings, photographs, books and scripts, preserving their legacy over a 30-year period. Curated by the Luis Buñuel Film Institute, the exhibit consist of rare archival photos and ephemera from the director’s personal collection. A collaborative project produced at The Velaslavasay Panorama in Los Angeles, this incredible trove remained hidden for more than half a century and has not been publicly exhibited until now. Buñuel is a complex figure that the world continues to discover decades after his passing. Unlike many other notable directors of his generation, his biography was transnational in character. He lived and belonged to multiple national cultures: Spanish in origin, French by formation, then American and later Mexican in exile. With the operatic adaptation of The Exterminating Angel coming to the Met in 2017 as well as Stephen Sondheim releasing his own version of Angel combined with The Discreet Charm of the Bourgeoisie, this exhibition could not be more timely and valuable to the American public.